Asthma is a lifelong medical condition that brings a host of problems like inflammation, swelling, and sensitivity in the lungs, all of which leads to difficulty breathing. Although there’s no cure for asthma, its symptoms can be treated and managed. With the right asthma treatment, you can live a healthy and normal life. 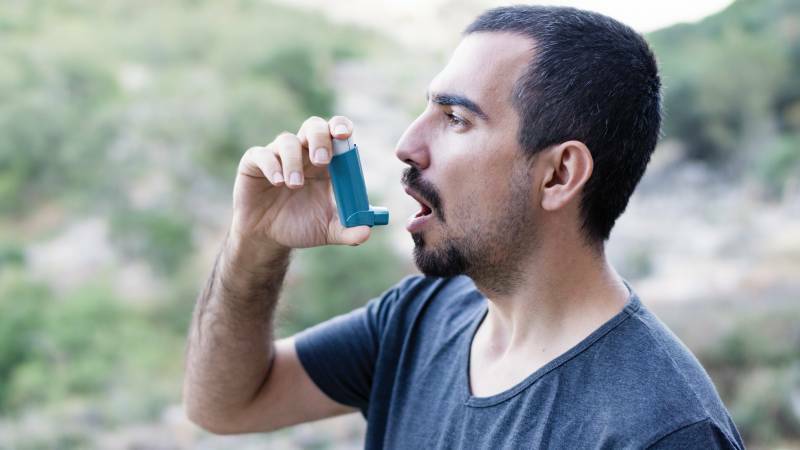 Both medications and home remedies can help you live comfortably if you’re suffering from asthma, so here’s what you need to know about both options. It’s common for asthma sufferers to try medication to manage their symptoms. Most asthma medications fall within one of two categories: controller medications and rescue medications. Controller medications, the Palo Alto Medical Foundation¹ explains, prevent your asthma symptoms from occurring by reducing inflammation and tightness in the airways. These medications are usually taken daily regardless of your symptoms. 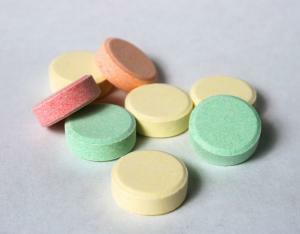 Rescue medications, according to the Palo Alto Medical Foundation², are used to provide immediate relief for symptoms like wheezing, coughing, and shortness of breath. Inhaled corticosteroids are one of the most popular and effective asthma treatment options according to the American Academy of Allergy, Asthma, and Immunology³. They fall within the controller medication category and are taken daily with an inhaler to decrease and prevent inflammation. Corticosteroids can help with symptoms like coughing and wheezing and reduce the frequency of asthma attacks. Long-acting beta-agonists are a type of bronchodilator. These medications, according to Partners Healthcare⁴, force the muscles around the airways to relax, which allows you to breathe more easily. While short-acting bronchodilators are considered rescue medications and are meant for emergency use, the effects of long-acting bronchodilators can last for more than 12 hours. Long-acting beta-agonists are typically used as controller medicine and are taken twice per day with an inhaler. Leukotrienes are substances in the body that can trigger an asthma attack by binding to muscle cells and causing the muscles to contract. Healthline⁵ reports that leukotriene modifiers stop this from happening either by stopping the production of leukotrienes or by preventing them from binding to the muscle cells. The medication may not have an immediate effect on your symptoms, but it can cause a gradual improvement over time. Some people don’t respond to inhaled corticosteroids or other asthma medications, but biologic drugs work in a different way. While most asthma medications treat the symptoms of the disease, biologic drugs target the specific substances in your body that cause asthma. Biologic medications are usually only given to people with severe asthma who haven’t had success with the more traditional treatments. Tiotropium is a controller medication that prevents wheezing and helps regulate breathing. It acts as a bronchodilator and stops muscles from constricting around the airways. The full effects may not occur for several weeks, so tiotropium isn’t meant for short-term symptom relief. The medication is usually prescribed for people who have severe asthma, and it should be taken daily with an inhaler. 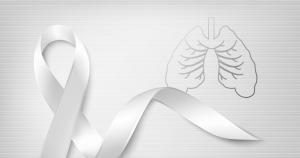 Bronchial thermoplasty is a procedure that treats severe asthma in adults. 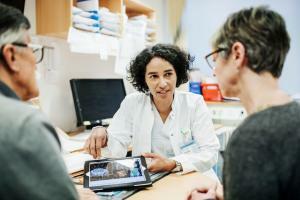 It’s the only non-drug therapy approved for severe asthma, Boston Scientific⁶ reports, and it can reduce symptoms in people who haven’t had success with other treatments. During the procedure, the surgeon inserts a flexible tube into the airway through the nose or mouth. Then, the tube uses radiofrequency energy to reduce the amount of smooth muscle around the airway. Bronchial thermoplasty is completed over the course of three sessions, which each take less than an hour. When you have asthma, stale air can build up in your lungs and prevent your body from getting as much fresh oxygen as it needs. Breathing exercises help you get rid of the stale air and increase your oxygen levels. They can also strengthen your diaphragm, which will make your lungs more efficient. According to the American Lung Association⁷, pursed lip breathing and belly breathing are the two most helpful exercises for asthma. To practice pursed lip breathing, breathe in through your nose and out through your mouth with pursed lips. Your exhale should be twice as long as your inhale. To practice belly breathing, inhale through your nose, relax your neck and shoulders, and let your belly fill up with air. You can put your hand on your stomach to feel it rise and fall. Researchers from Columbia University⁸ discovered that ginger relaxes the smooth muscle around the airways, stopping asthma attacks and making breathing easier. Your lungs contain PDE4D, an enzyme that prevents your muscles from relaxing during an asthma attack. Ginger can prevent PDE4D from affecting your muscles and airways, so consuming ginger may help ease your symptoms. More research is needed to discover exactly how ginger treats asthma. While ginger may be a good home remedy to use alongside your medications, you should use your prescribed treatments if you have an asthma attack. Without treatment, asthma can take a serious toll on your quality of life. Many people experience little or no symptoms with the help of medications and home remedies, though. Fortunately, there are a wide variety of medications available for asthma, so you and your doctor should be able to find a successful treatment plan. If you’re interested in learning more about different asthma options, start a search today.